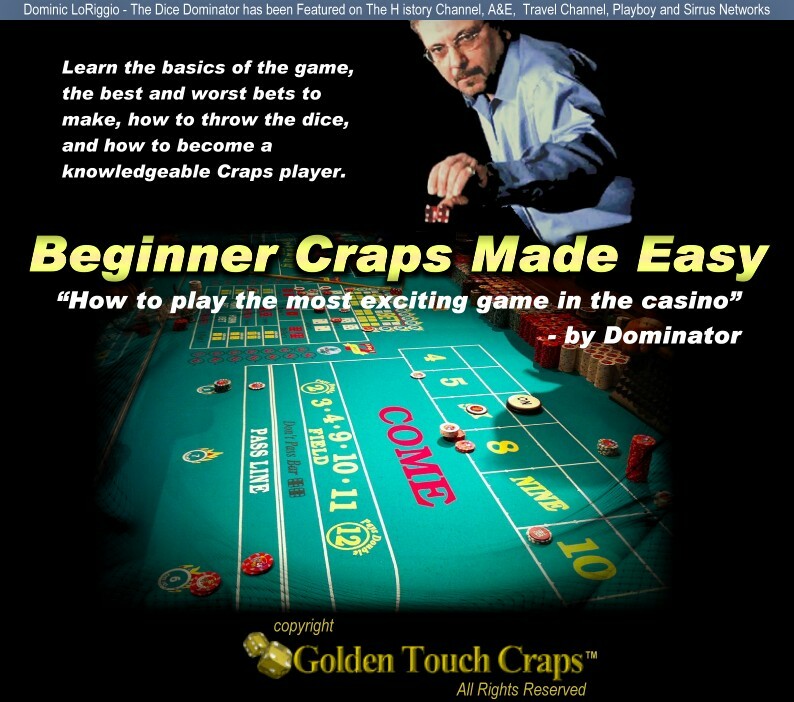 This is my third craps class and it by far exceeds those other classes. The time spent with the coaches in improving my performance was more than I expected. The lectures were informative and provided valuable information and methods for improving my dice control and craps game.